Hey everyone! 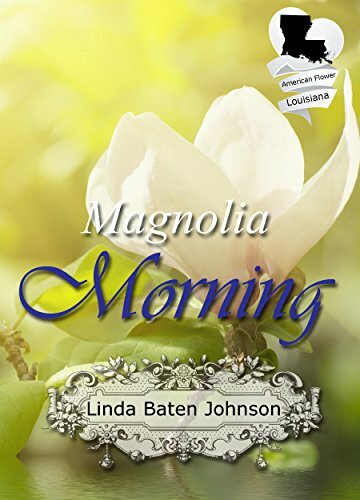 Today, I want to welcome Linda Baten Johnson for a guest post. She’s written about something quite close to my heart: critique partners. One of the topics Misha suggested was how to improve our writing. For me, that has been to join a critique group, a small number of writers who work together to improve by sharing tips, books, website postings, and reviewing each member’s work. Critique partners provide structure, accountability, discipline, and an opportunity to learn from reviewing the work of others and being reviewed prior to publication. A critique group may meet in person or online. They may all write in the same genre, but that is not necessary. You may find critique partners in your neighborhood writing group, a book club, through your local library, or a national organization of writers in your genre. When forming a group, start with trial sessions and get a feel for the personalities, and the writing style of prospective members. If you think you could benefit each other, you’ll want to define the parameters–number of members, frequency of meetings, number of pages submitted for each session, and expectations. Some groups bring their work to the meeting and read aloud. My preference is having a copy in advance so I can read the submission more than once and then do track changes for my partner. A critique session is not a criticizing session, but an evaluating session. Members should note the good things about the writing as well as how the selection could be improved. A flowery “this is wonderful” doesn’t help either the writer or the reader. Study the piece and tell exactly what makes it appealing, and if you have trouble seeing a scene or it doesn’t make sense to you, encourage the author to give more details. The person being critiqued should listen, not explain or defend. The reader, your critique partner, doesn’t see what you meant to write, he only sees what you wrote. Finding good critique partners is difficult. We all think we want to be in a group with more experienced writers in order to learn from their expertise, but some of the best critiques often come from a beginning writer. A person new to critiquing looks at the basic storyline, the characters, and descriptions, where more experienced writers may be caught up in the specifics of grammar or structure. I’ve been in several critique groups and I know that not all work. Some fail because of personal chemistry, different goals, or lack of commitment, but finding the right group is worth the effort. My critique partners have become dear friends who encourage me when I’m down, chastise me when I’m lazy, and cheer for me when I pass a milestone in my dream to become a better writer, and I try to do the same for them. I hope you’ll find the perfect group for you, and that both your writing and the writing of the other members of your group will improve. 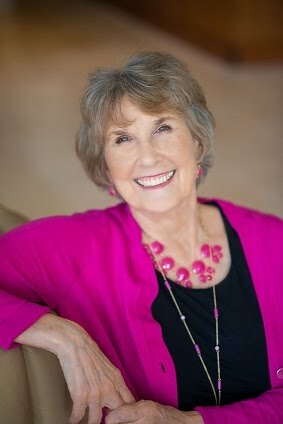 Linda Baten Johnson credits her critique group with getting her books ready for publication. With their help, she writes historical fiction for young readers and squeaky clean romances. Linda and her husband live in Texas, but they love to travel and have visited all fifty states and twenty foreign countries. They love the national parks and have volunteered to work at some of them. A couple of years ago, they volunteered at a lighthouse in Michigan and lived in the assistant keeper’s cottage. Of course, the experience generated a book, Mystery at Desolation Point. Please visit Linda’s website at www.lindabatenjohnson.com. A magnolia means stability and grace through changing times, and times were certainly changing in Louisiana after the Civil War. Energetic, hard-working Martha Bodine and her mother survive the war, but Captain Bodine does not return from the Confederate Army when expected, and the women must pay the back taxes or lose the family farm. A neighbor is eager to join his land with the Bodine property by marrying Martha, a solution which does not appeal to the young woman. In a desperate attempt to get the needed funds, the women rent a room to a controversial Northern gentleman, but this decision causes a rift between them and their neighbors. Peyton Anderson, a soldier from the same unit as Martha’s papa, pays a visit to the farm on his way to join his family in Texas. He identifies their home by his officer’s description of the large magnolia tree in the front yard. Sympathetic to their dismal circumstances, he offers to help the feisty Martha and her gentle mother. Determined to honor his obligations, Peyton fears that even his best efforts may not change the course mapped out for Martha’s life or his own. Thanks for reading, everyone! Do you still use critique partners? How/where do you find yours?